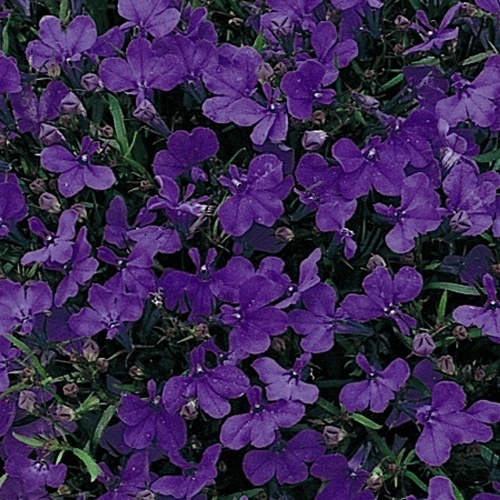 New colour for 2017! 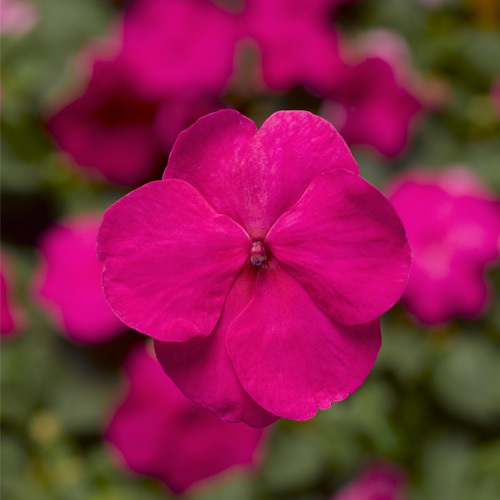 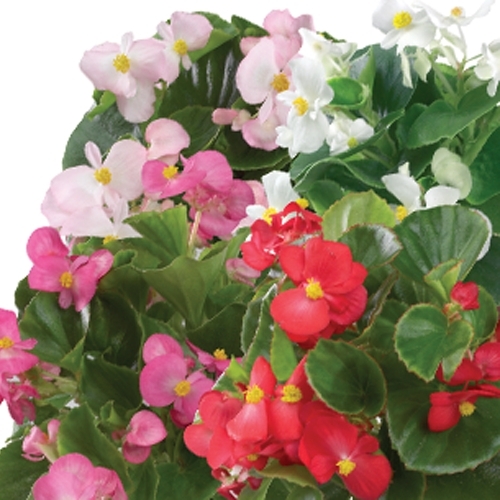 Impatiens, or busy lizzies as they are commonly known, are one of the most versatile summer bedding plants, they look great in garden borders, patio containers and hanging baskets. 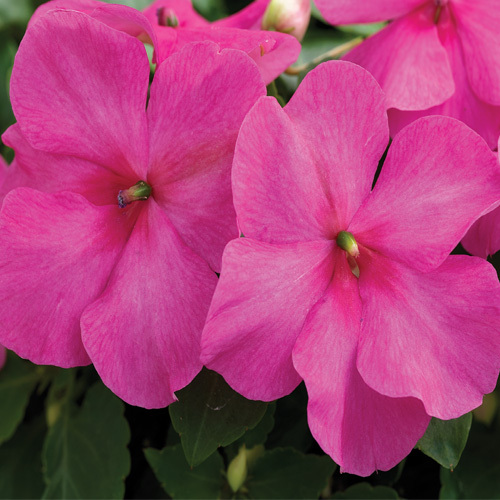 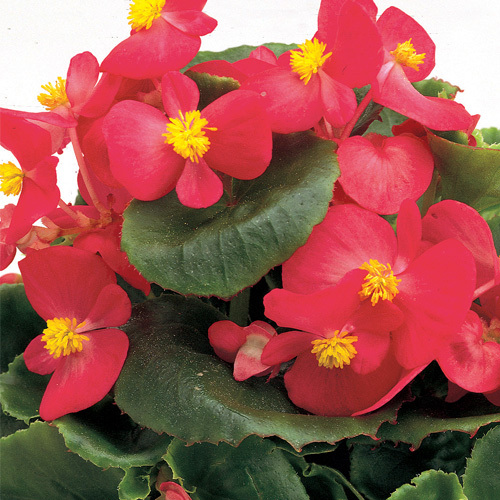 This variety has bright rose pink coloured flowers.